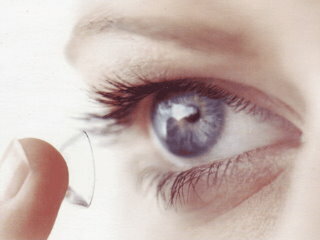 Contact Lenses (CL) are small, thin, curved transparent discs that are designed to rest on the cornea, the clear front surface of the eye. 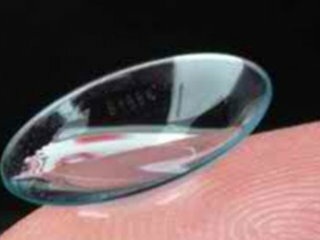 Contacts cling to the film of tears over the cornea because of surface tension, the same force that causes a drop of water to cling to the side of a glass. 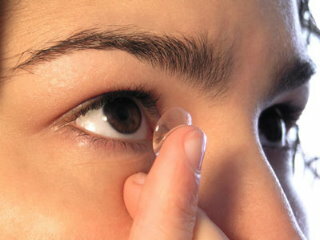 Contact lenses are mostly used to correct near-sightedness, far-sightedness and astigmatism. 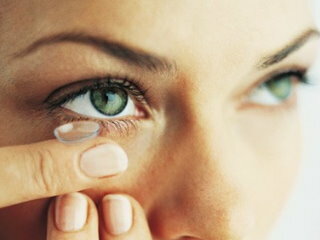 Contacts provide a safe and effective way to correct vision when used with care and proper supervision. 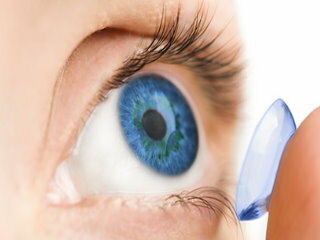 They can offer a good alternative to eyeglasses, depending on your eyes and your lifestyle. However, one must remember, they are health devices, not commodities or beauty aids, and not everyone can wear them. 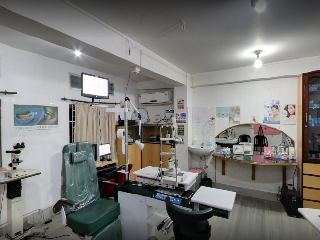 Also, their use can affect the well being of your eyes and only an optometrist or an ophthalmologist (eye surgeon) is qualified to assess the health of your eye. Your healthy vision is the first priority.